EltaMD has become a leader in the sunblock industry and here at beautystoredepot we have anxiously been awaiting the release of EltaMD UV Replenish Broad Spectrum SPF 44! I was incredibly excited to have our company representative drop off a sample for me to try a few weeks ago. The EltaMD UV Replenish is best described as a cross between the ever popular EltaMD Clear SPF 46 and the equally as popular EltaMD UV Sport. Both the Clear and the Sport are products that I keep in my beach bag, kids sports bag, and in my home throughout the year. I love how smooth the Clear goes on and how quickly it absorbs, but it isn't water resistant and therefore not the best choice for longer periods of time in the sun. Here is where the EltaMD UV Sport comes in. This product is amazing and my "go to" for longer periods of sun exposure. It is water resistant, long lasting, and no one in my family has ever had a sunburn while using the product, but it does go on heavier and not the best option for acne prone skin. The EltaMD UV Replenish combines the things I love about the Clear and Sport into one amazing product. The Replenish is water resistant, fast absorbing, goes on smooth, and incredibly moisturizing. 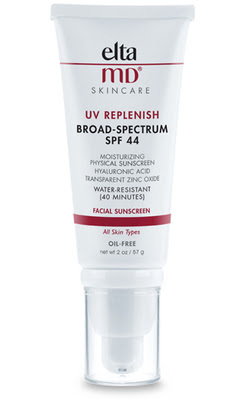 It is definitely my new favorite sunblock and I honestly did not think any product would ever replace Clear for me! If you have any questions or concerns regarding this product or any of our products, please do not hesitate to reach out to our friendly customer service team. As skincare becomes more and more advanced, so do the ingredients they contain. 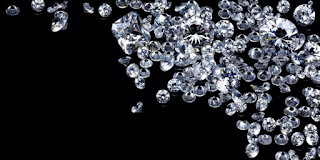 The most luxurious and infamous of these is diamond. 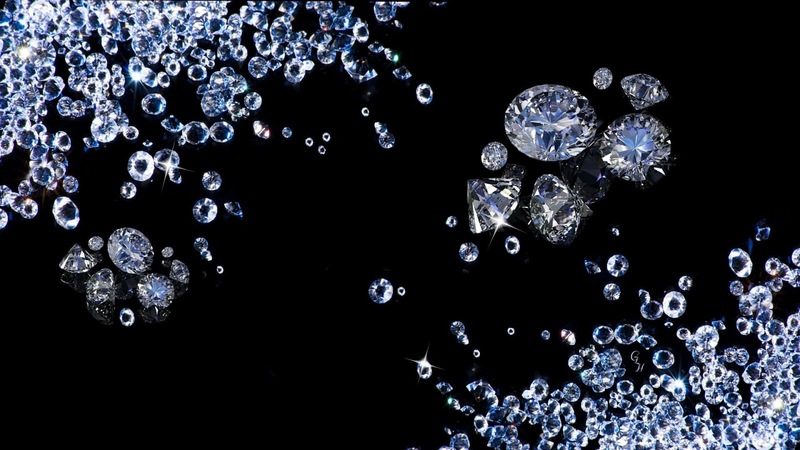 Elizabeth Taylor once said, “Big girls need big diamonds” and we here at beautystoredepot know if Liz could have applied diamonds directly to her skin, she would have drenched herself in them. We will explain why diamond is the premiere in skin care ingredients and steer you into the right product to address your specific skincare needs. Everyone knows the saying “diamonds are a girl’s best friend”. Well now, they are also the skin’s best friend. As development in skincare advances, cosmetic chemists and surgeons alike have realized the benefits of utilizing diamonds in the cosmetic and skin care products Ni’Kita Wilson (a cosmetic chemist) CEO of Catalyst Cosmetic Development explains, “Diamond...nanoparticles have an exceptionally high absorption rate and when they chemically attach to active anti-aging ingredients, those skin plumpers and line smoothers can penetrate deeper into the skin yielding better youth-renewing results.” Additionally, cosmetic surgeon Yannis Alexandrides explains, “...diamond microspheres transport active ingredients including vitamin C, hyaluronic acid, collagen and arbutin to the deepest layer of the skin where they target cells for regeneration.” All-in-all, diamonds help exfoliate by encouraging cellular regeneration, stimulate blood circulation yielding anti-aging results, boosts collagen production resulting in firming, binds to water allowing skin to stay hydrated longer and brightens skin by removing blemishes and restoring original skin tone. 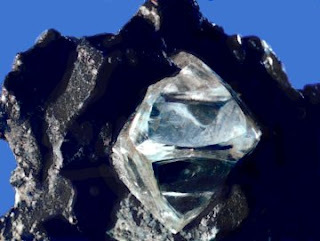 With realizing a diamond’s true potential skin will now reap the benefits. While skin care continues to advance, beautystoredepot remains at the forefront encouraging our customers to treat their skin like royalty and live their ‘luxe’ life. From the G.M. Collin Diamond Eye Contour to the Diamond Cream, an immediate boost in skin’s radiance will have you coming back for more. G.M. Collin has formulated their diamond line with ingredients such as: Diamond Powder, Ultra Filling Spheres, Diamond Peptide and Snow Algae that help boost hydration, encourage firming and correct hyperpigmentation leaving skin looking younger and more supple. Clinical trial showed visible results in 28 days when using the entire G.M. Collin Diamond line! 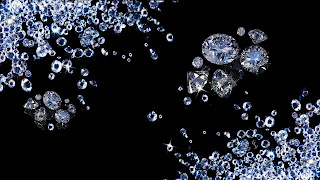 Another brand we boast and also loves to drip in diamonds is Sircuit Cosmeceuticals. Sircuit Cosmeceuticals uses only all-natural, chirally correct (ultra potent) ingredients free of artificial coloring, fragrance, thickeners, parabens, or chemical preservatives. This premiere brand already commits to giving their customers what is best for their skin. Sircuit’s Nine-one-one Calming Serum and White Out+ Under Eye Care are perfect examples of this. Nineoneone Calming Serum features diamond core particles as one of its key ingredients helping to increase luminosity, decreases redness and the appearance of wrinkles as well as reducing the appearance of pore size, evening out complexion. White Out+ Under Eye Care also utilizes color-correcting diamond core particles having them settle in the fine facial lines and subtly illuminate a blue light-deflecting effect. This effect helps to reduce the look of shadows, thus enhancing the overall luminosity of the skin. Whether you want to treat yourself or reap the benefits of diamond skincare technologies, beautystoredepot will have you covered. Go to beautystoredepot.com today and use code DECADENT25 for orders of $125 and up or code DECADENT20 to receive 20% off of purchases $75 for those who love to remain frugal AND fabulous! For any additional queries and/or you feel you need more assistance to get your skin into its best fit, contact us via web chat or call us at 1 (800) 926-5219. We look forward to hearing from all of you and as always thank you for shopping with beautystoredepot!